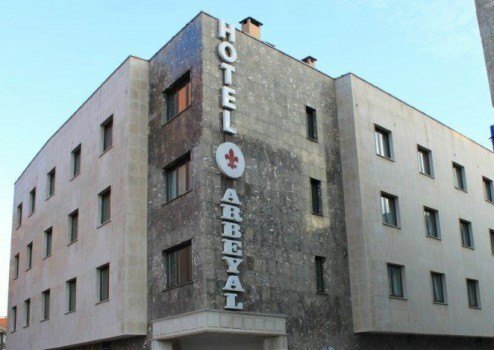 Hotel Arbeyal opened its door in 2001. Located in one of the most populated areas of the town, it´s perfectly communicated whit the main points of interest. There is a bus stop naer the hotel (less than 50 meters) that will take you Oviedo, Avilés, Covadonga... to continue your Asturian adventure.